Daily Bible Verse 101: Much toiling and little result. Much toiling and little result. 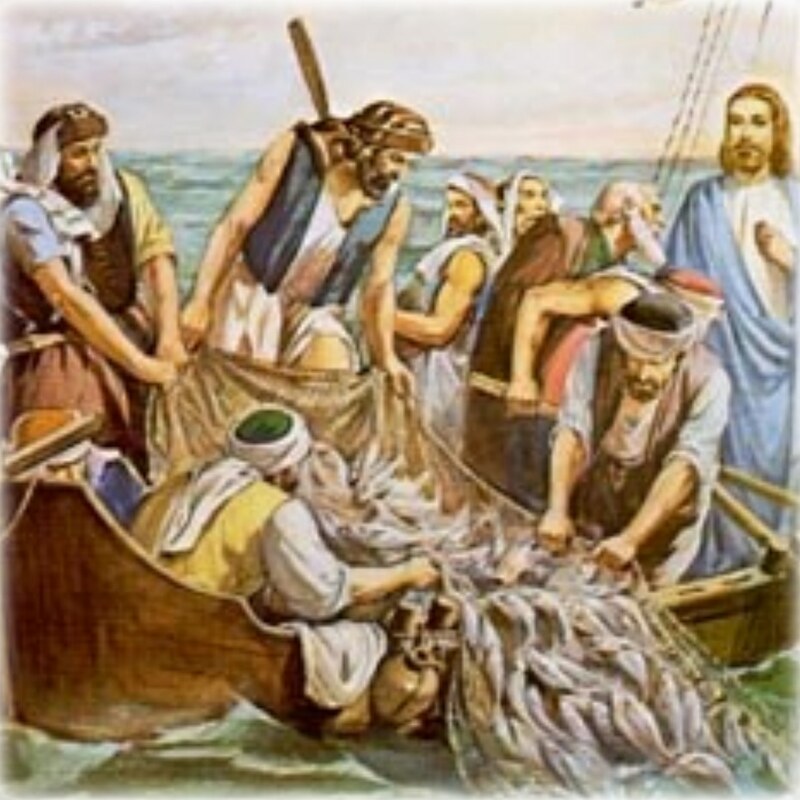 “Master, we have worked hard all night and have caught nothing, but at your command I will lower the nets.” (Luke 5: 5). 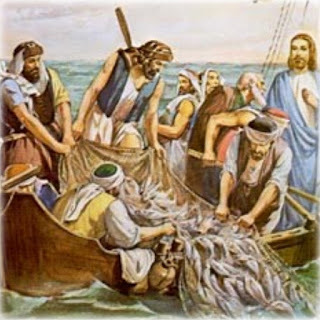 Simon and his partners toiled all night but caught nothing. These are seasoned fishermen. Where are you in your profession? If you toil much and accomplish little or nothing, it may be time for stocktaking. Jesus knows your Next Step. Trust Him to lead and guide you as He did to Simon Peter, James and John. If you do whatever He tells you, you will have lifelong fulfilling employment and assured of life eternal. Can you trust God with your money? Don't be weighed down by clutter and bagages. Endure your trials as discipline.